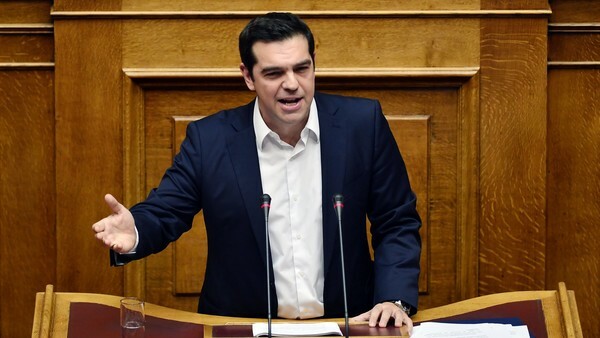 Greece’s leftwing Syriza-led government has presented more tax and pension reforms to parliament amid growing concerns that the package of measures will prolong the country’s six-year recession. The proposals are being discussed under emergency procedures so that Greece can meet a weekend deadline set by creditors for implementing a tough front-loaded package of fiscal and structural measures in return for an €86bn bailout. Winning approval for the package will be a test for Alexis Tsipras, the prime minister, and his party that won last month’s general election but only has a four-seat majority in parliament. 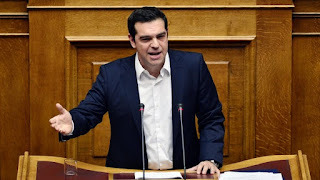 Mr Tsipras, whose policy somersault in July to embrace economic reforms prompted a rebellion by Syriza hardliners and triggered the general election, has already moved to head off possible further defections by Syriza backbenchers. He rallied Syriza’s central committee behind him at a weekend meeting and tightened his grip on the party executive with the election of three cabinet ministers to the 17-member political committee.